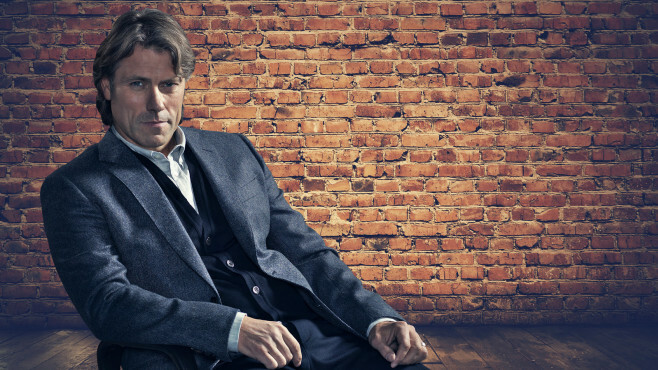 "Estimable interviewer" (Daily Telegraph) John Bishop has sat down with some of the biggest names in film, music, television, politics and sport for heart-warming and candid conversations in his critically-acclaimed interview series John Bishop: In Conversation With... Described by The Times as being "the most revelatory chat show on TV" and "very watchable" by the The Guardian, the fourth series in less than two years is no different. Each week John embarks on an in-depth, open and inspiring conversation with a well-known guest to talk poignant career moments and personal reflection. Once again John welcomes an incredible line-up of famous faces for this series of inspiring and fascinating conversations including; Hollywood superstar Cuba Gooding Jr, rapper, singer and songwriter Professor Green, actor and writer Ruth Jones, singer-songwriter Will Young, presenter Gabby Logan, comedian Katherine Ryan, singer and talent show judge Alesha Dixon, actor and singer Martine McCutcheon, comedian Paddy McGuinness and former Strictly Come Dancing professional Brendan Cole. 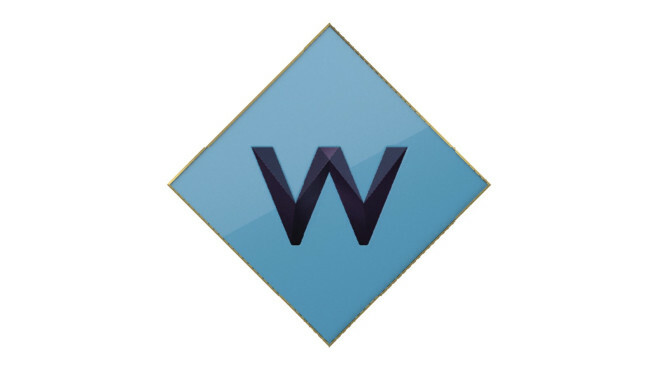 In Conversation With... is simply a joy to do and I am really pleased that W have taken it to a fourth series. The diversity of the guests and the stories they have to tell continue to surprise me and even those people I already class as friends have told me things I didn't know about them. The truth is, you don't know anyone until they sit in front of you for an hour and tell you their story. Previous conversations have included: James Corden, Lindsay Lohan, Jeremy Corbyn, Anna Friel, John Cleese, Kirsty Young, Jo Brand, Steve Coogan and Sir Lenny Henry. Series one launched with the single highest TX on the W since its launch in 2016, pulling in an impressive 607k. The first ever episode, featuring James Corden, saw over 1.6million individuals enjoy John's intimate conversation with the star. The brand new series will air on W from Thursday 5th July at 10pm. John Bishop: In Conversation With... is also a podcast series, series two of the hit show is available here.